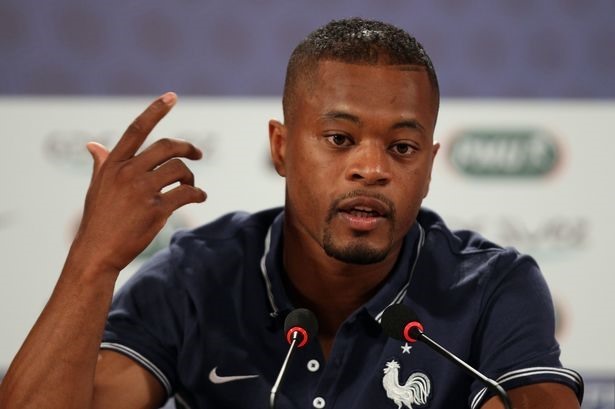 PARIS — Paris Saint-Germain have condemned the behaviour and comments of Patrice Evra as a social media spat turned nasty with the former France captain calling the Parisians "a bunch of queers". Tensions began to mount when Evra posted a video on Instagram, where he has 5.8 million followers, from PSG’s stadium celebrating Manchester United’s stunning 3-1 away win in the Champions League last 16. Evra responded to Rothen by threatening to "smash his face in". The left-back, who played 379 times for Manchester United and 81 times for France, has a history of provocative statements and was the French captain during their infamous strike at the 2010 World Cup. The French champions released a statement decrying Evra’s behaviour on Tuesday.